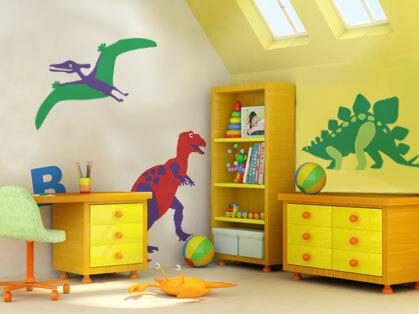 Entry filed under: Budget decor ideas, Children's murals, Children's Theme bedrooms, How to create a children's mural, Inspiration, Quick Mural ideas, Silhouette Murals. 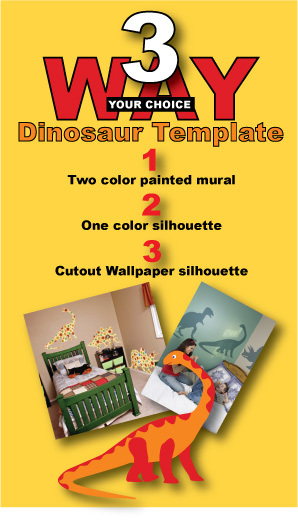 Tags: dinosaur bedroom idea, dinosaur mural, dinosaur room theme, dinosaur stencil, dinosaur template, dinosaur wall mural, dinosaur wall stencil, dinosaur wall template, how to create a dinosaur mural. I love it. I can’t wait til my daughter is old enough to do this with her bedroom. Hopefully she likes dinosaurs, if not I’ll have to wait to have a son. Best part about being a parent is living through our children and helping them create their own imagination. 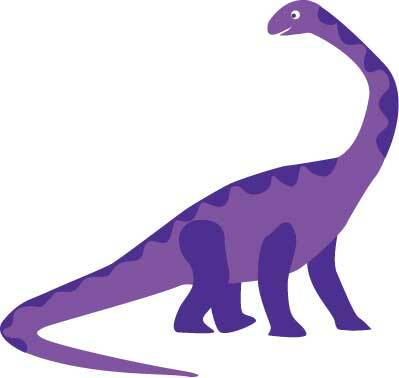 My son would love a dinosaur theme! Thanks for showing and inspiring me!